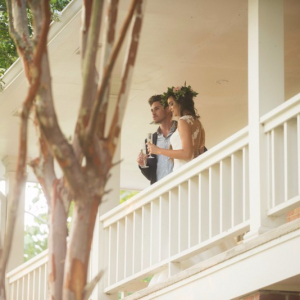 Skylark Manor is a gorgeous New Orleans style house nestled on 100 acres of fields, forest, and beautiful landscape — perfect for intimate or grand occasions. 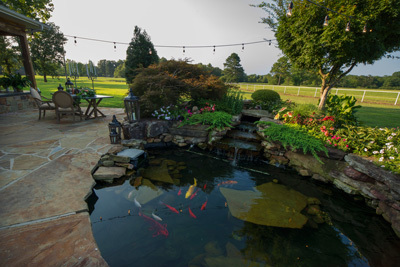 Outside catering is allowed. 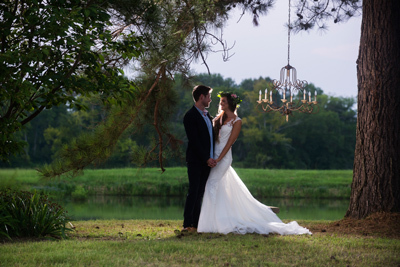 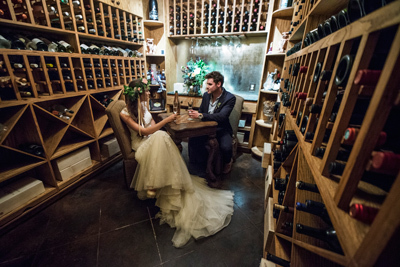 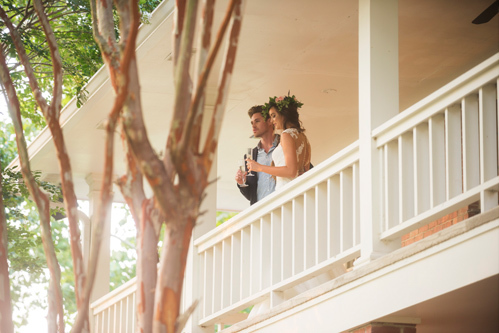 Arkansas Bride magazine and blog articles featuring Skylark Manor.